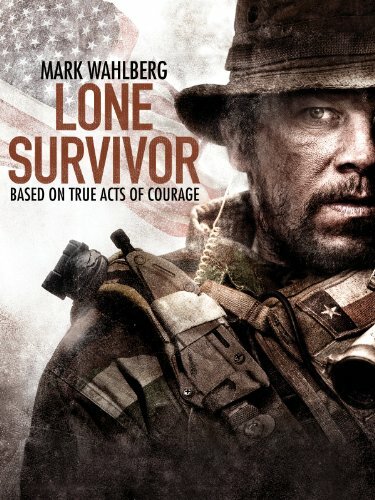 Guns of Hollywood talks about all of the guns, action and tumbling off of rocks in Lone Survivor (2013). Sam and I look at RPG explosions and Sigs. GOH 223 - The Fighting Seabees (1944) - John Wayne fights in the Pacific. GOH 224 - The Spy Who Loved Me (1977) - Bond, James Bond! GOH 225 - Tango and Cash (1989) - Kurt and Sylvester partner up to fight crime in LA - ha!